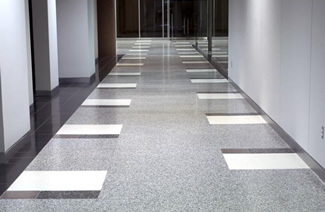 Terrazzo meets and exceeds the expectations for many retail projects. 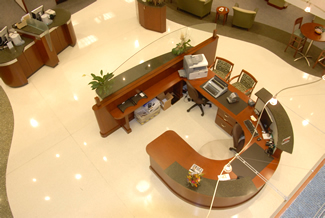 It is a low maintenance product which is perfect for the high traffic retail applications, but at the same time has the numerous design capabilities to create an unmatched flooring creation to "wow" your customers. 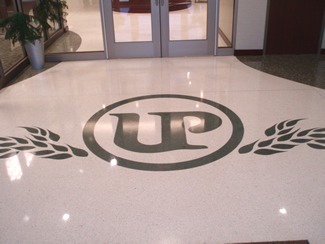 Items such as logos and imaginative shapes/patterns throughout a retail terrazzo project can create a dream location, artistic feature or picturesque pictorial. 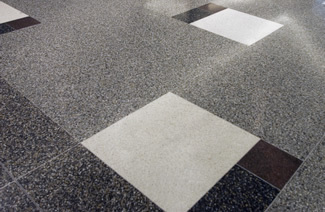 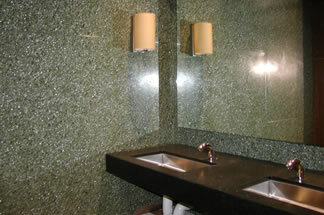 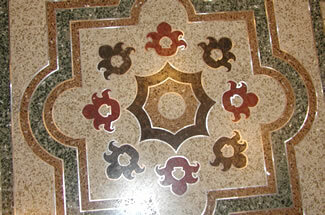 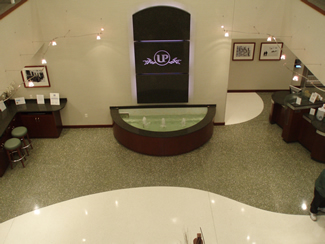 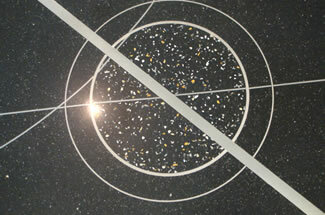 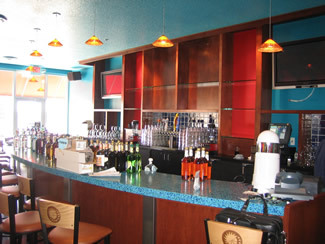 Terrazzo is perfect for retails projects such as the following: Restaurants, Merchandise Stores, etc. 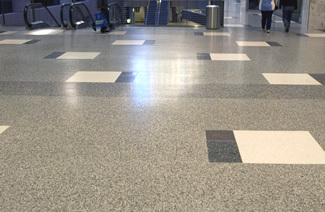 Please contact your local CSTA member for more information on how Terrazzo can fit your Retail project needs. 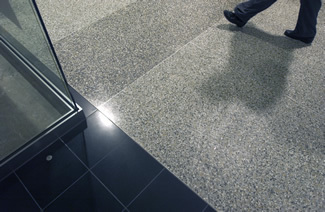 See some pictures from our member's retail building projets below.